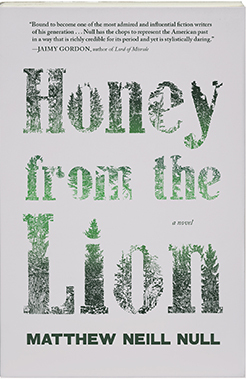 As the holidays approach, so does the time to curl up with beautiful and necessary books like Honey from the Lion, Matthew Neil Null’s debut novel from Lookout Books. 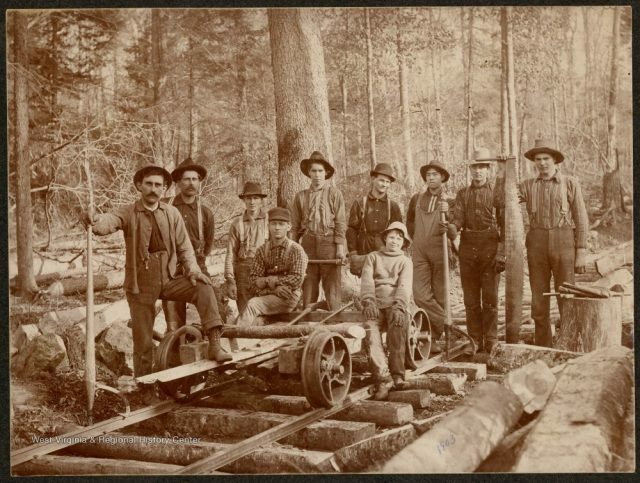 The book, about a rebellion at a logging company in the West Virginia Alleghenies, is both lyrical and suspenseful, an elegy to the ecological devastation and human tragedy behind the Gilded Age. 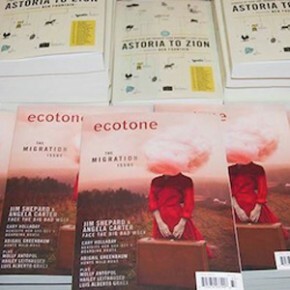 Our solstice gift to you is an annotated soundscape for the book, expertly produced by folklorist, writer, media producer, and Ecotone contributor Emily Hilliard. Listen to the sounds of crows, trains, and fiddles and imagine yourself right into the world of Honey from the Lion. 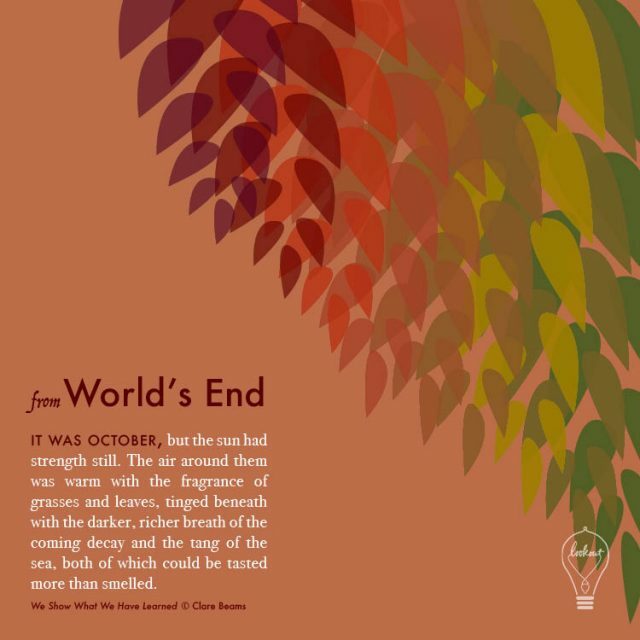 0:00 Environmental sounds: Crows, great blue herons, steam trains, crosscut saw, axes. An overture to situate us in place aurally. 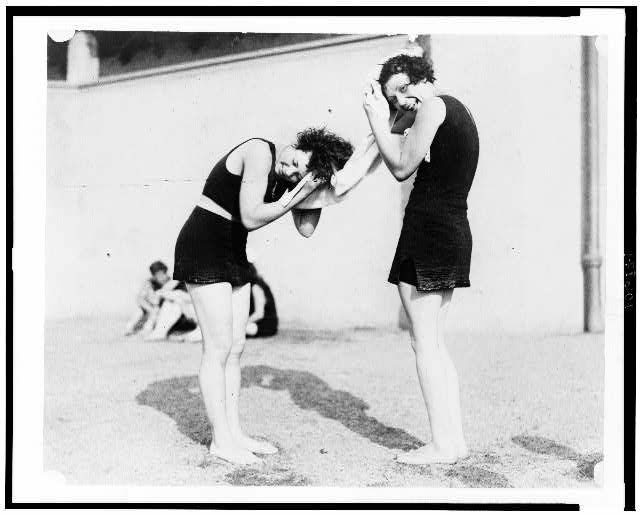 1:22 “On Johnny Mitchell’s Train” by Jerry Byrne, recorded by George Gershon Korson at Buck Run, Pennsylvania, 1946. Song from the 1902 Anthracite miner strike. 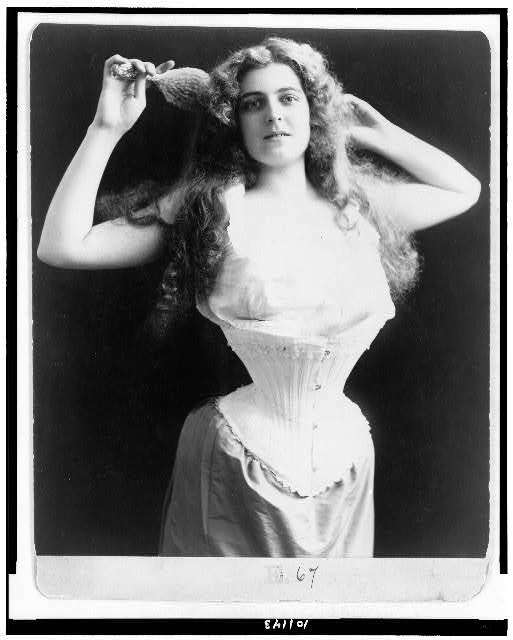 Via the Library of Congress. 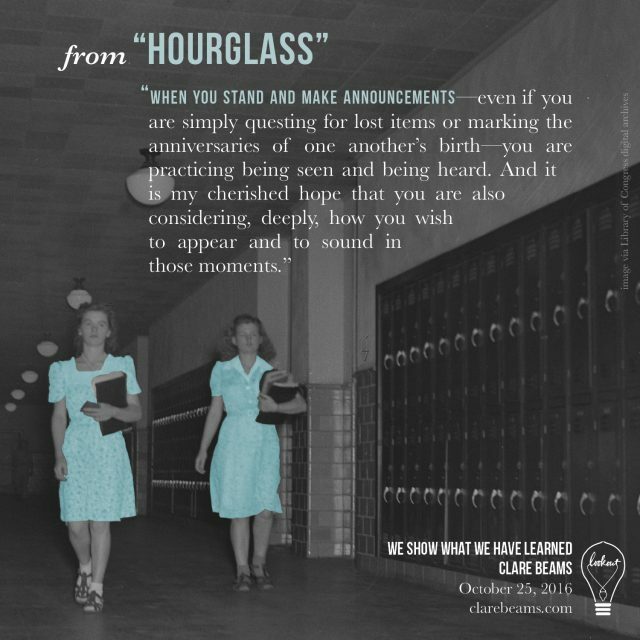 Congratulations, Clare. We’re thrilled the literary community sees all of the beauty we do in this incredible book. 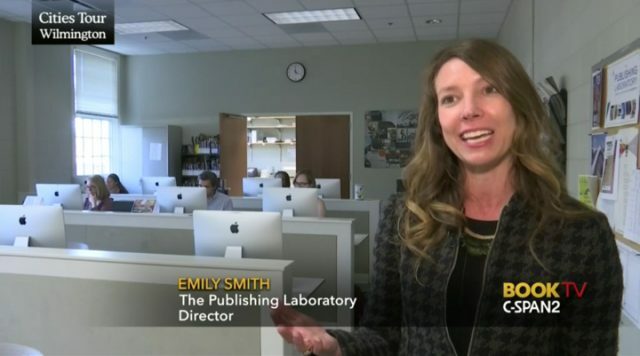 Catch the Publishing Lab on C-SPAN! 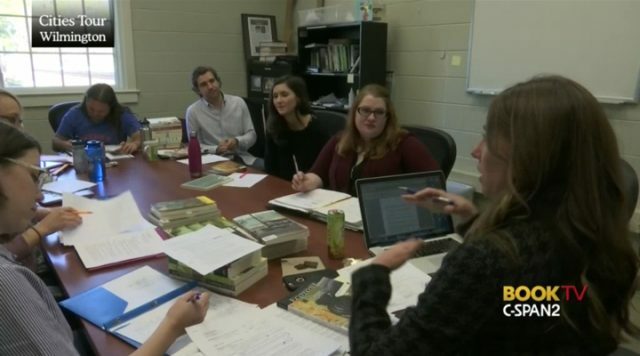 The C-SPAN Cities Tour came right here to Wilmington to highlight our literary culture, including a segment focusing on the Pub Lab with the Lookout Practicum and director Emily Smith. 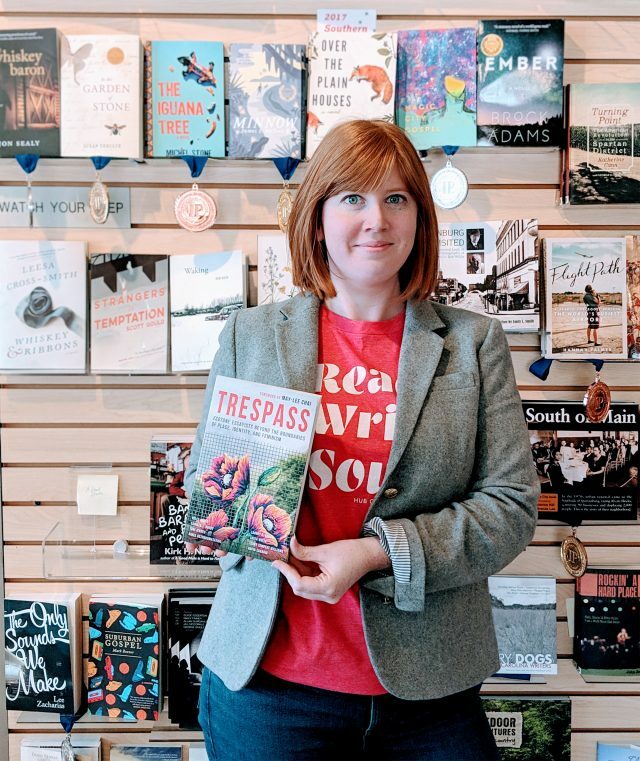 Clare Beams’s debut collection, We Show What We Have Learned, hit the shelves this week, and we’re looking forward to her launch party as part of UNCW’s Writers’ Week, Halloween night in Wilmington, Lookout’s hometown. The stories are rich with haunting imagery, and we thought it might be fun to imagine Clare’s characters out trick-or-treating. Here’s what you’ll need to bring her characters to life in your neighborhood. Whatever you decide to dress as, everyone at Lookout wishes you happy haunting and safe trick-or-treating! 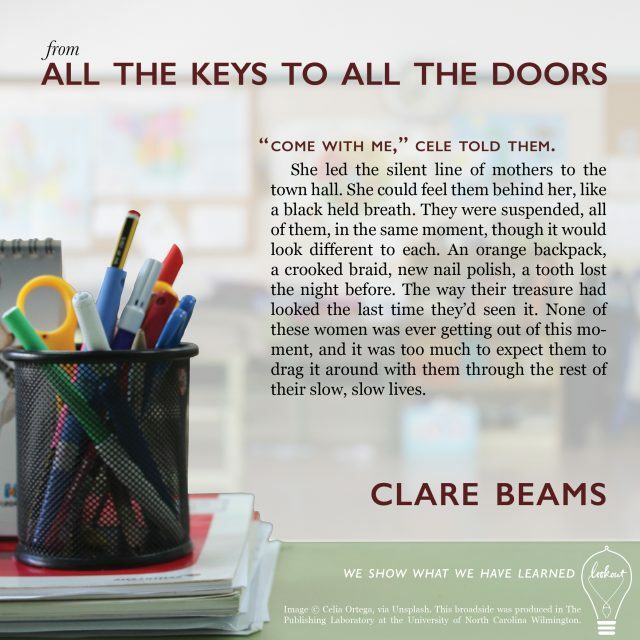 It’s publication day for We Show What We Have Learned by Clare Beams! Head on over to Lookout’s website to get yourself a copy if you haven’t already. And enjoy this broadside from the title story. We’re thrilled to send this book out into the world, and can’t wait for all of you to read it. Jump on Goodreads to enter. The giveaway is open from Monday, October 3, until Thursday, October 18. Follow the instructions on Goodreads and sit tight. They’ll announce winners when the giveaway closes on October 18. 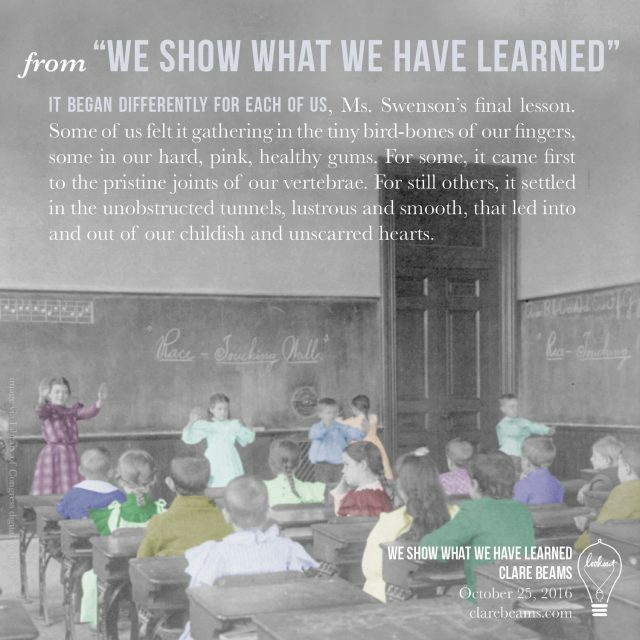 Fifteen lucky people will receive copies of We Show What We Have Learned. We’d love to hear from you! Please post a review on Goodreads, or e-mail us directly at [email protected] to tell us what you think. 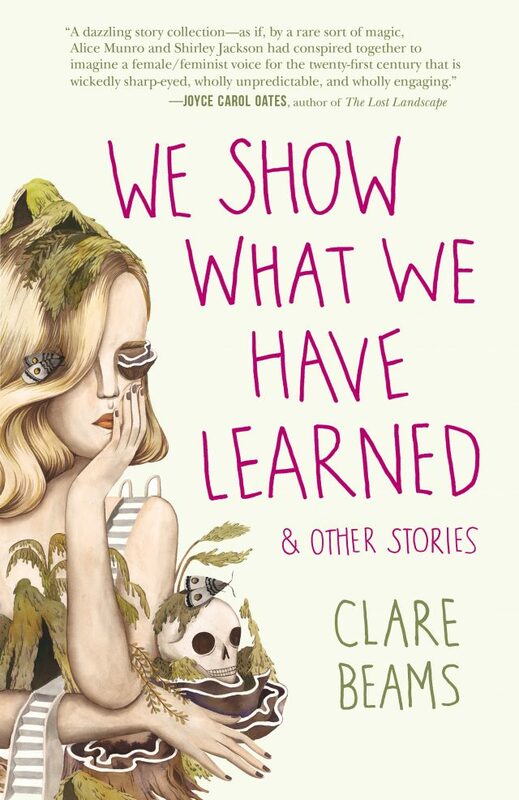 We Show What We Have Learned hits shelves on October 25 and is available for pre-order now via Lookout’s website. 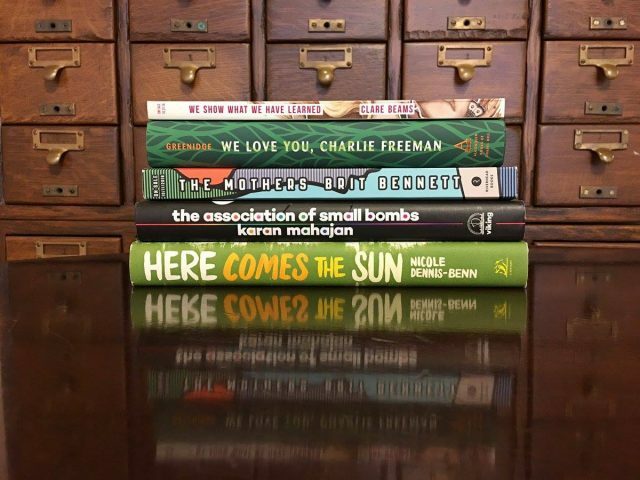 Check back here–or Lookout’s Instagram account @LookoutBooksUNCW–for a new digital broadside every Tuesday leading up to the book’s release.